It’s that back to school time of year again. When we were kids, back to school brought with it the fun of a fresh pack of #2 pencils, a Pokémon backpack, and the thrill of showing off your summer growth spurt. To get us in the back to school spirit, here are ten awesome artists who went to college in Chicago. Sit back, relax, and prepare to be inspired by these slam-dunk folks who gallivanted (and maybe even razor scootered) around Chicago college campuses. 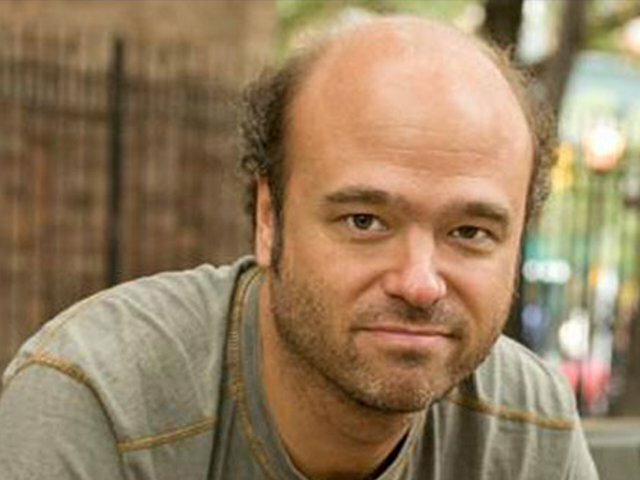 Scott Adsit graced The Second City mainstage after graduating from Columbia College in 1987. You may recognize Adsit from his role as Pete Hornberger on 30 Rock. 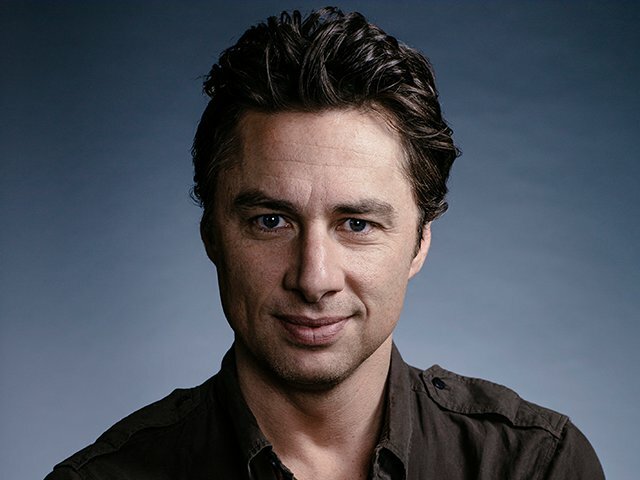 Evanston, Illinois lost a zinger when Zach Braff graduated from Northwestern in 1997. The Scrubs star is also the brains (and brawn) behind the film Garden State. His advice to current Northwestern students: have more fun. We’ll try, Zach, we’ll try. 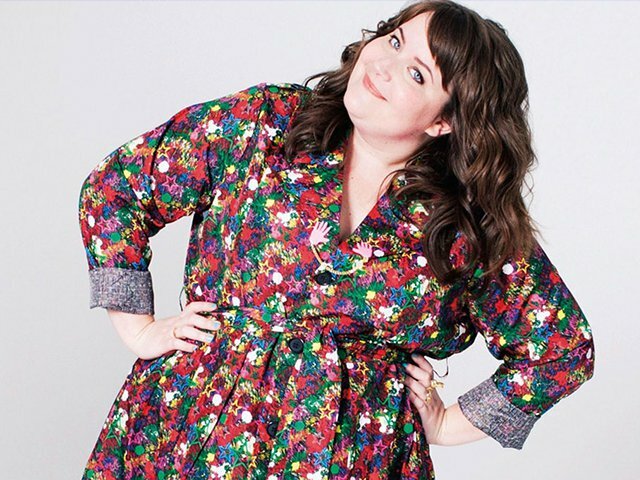 Aidy Bryant graduated from Columbia College in 2009 with a BA in theatre and killer comedy chops. Bryant took classes at iO and performed everywhere she could throughout college. You might have seen her on SNL and you might be as obsessed with her as we are. 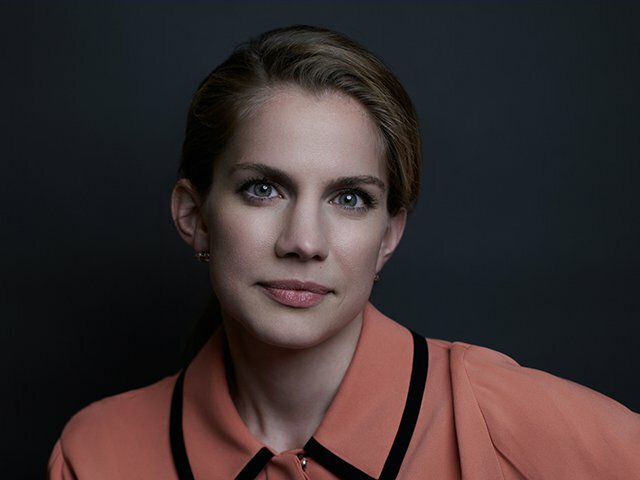 Anna Chlumsky was an international studies major at University of Chicago. Might her love of studying cultures and politicking explain why she’s so incredible on Veep? 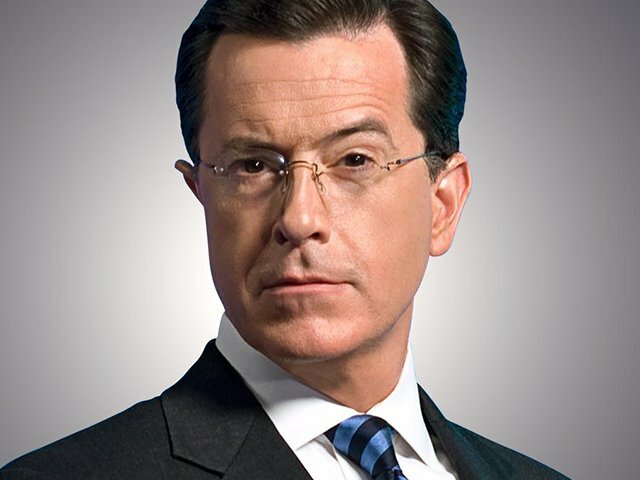 Stephen Colbert transferred to Northwestern as a junior and finished the three year acting program in two years. He then went on to late night television where he does over 160 shows a year. Over achiever. Before Judy Greer was killing it on a regular basis on Arrested Development and Archer, she was a high school senior whose frenemy basically told her she couldn’t get into DePaul’s prestigious acting program. Joke’s on the frenemy though because Greer excelled at DePaul and went on to be a Hollywood darling. You may have seen Lauren Lapkus on Orange is the New Black or heard her on the amazing podcast Comedy! Bang! Bang! Before this multi-talented comedian was on the cusp of stardom, she studied at DePaul University as well as iO and The Annoyance. Bonus points: Lapkus grew up in Evanston, IL right outside of Chicago – go Wildkits! Okay, so we can’t be the only people obsessed with the crime procedural Criminal Minds. Seriously, it’s so good. 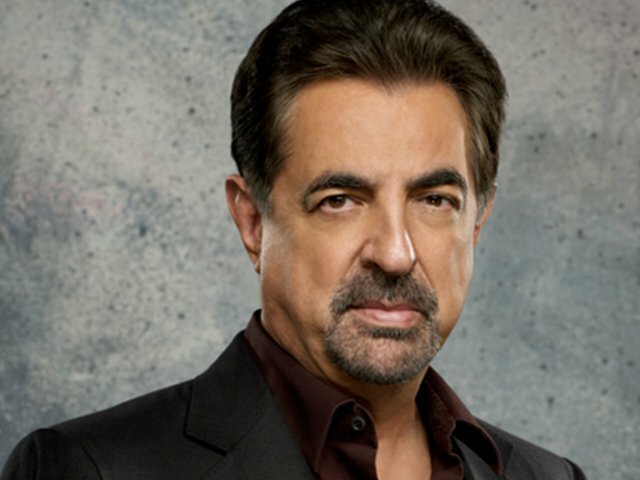 When Mandy Patinkin left the show we thought we’d never get over it but somehow, his replacement, Joe Mantegna, won our hearts. Before Mantegna was saving the world on television, he studied at DePaul University. Some of the folks in our office thought we’d be remiss if we didn’t mention that Mantegna was also in the original Broadway cast of Hair and won a Tony Award for his performance on Broadway in Glengarry Glen Ross. 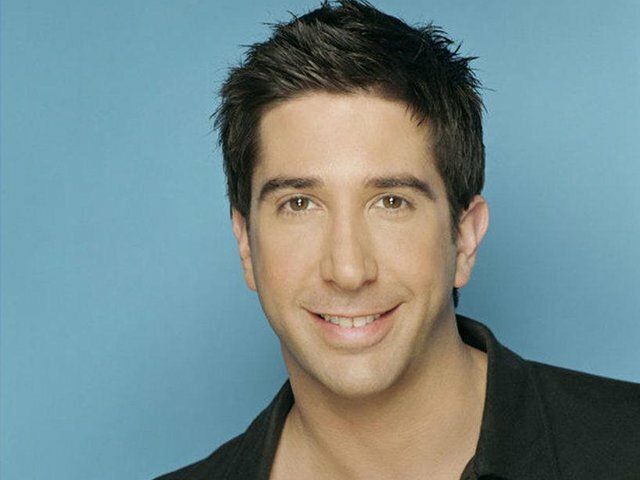 Oh, David Schwimmer. Before we all fell in love with him as Ross on Friends he was a struggling actor living in Chicago, making art with his friends, and working at Ed Debevic’s. Oh yeah, did we mention he was a founding member of the acclaimed Lookingglass Theatre and that he was on an improv team with Colbert at Northwestern? So there you have it! A little list of ten of the many fantastic superstars who went to college in Chicago. Next time you’re roaming campus just remember, you could be standing next to the next Gillian Anderson or Zach Braff in the making.